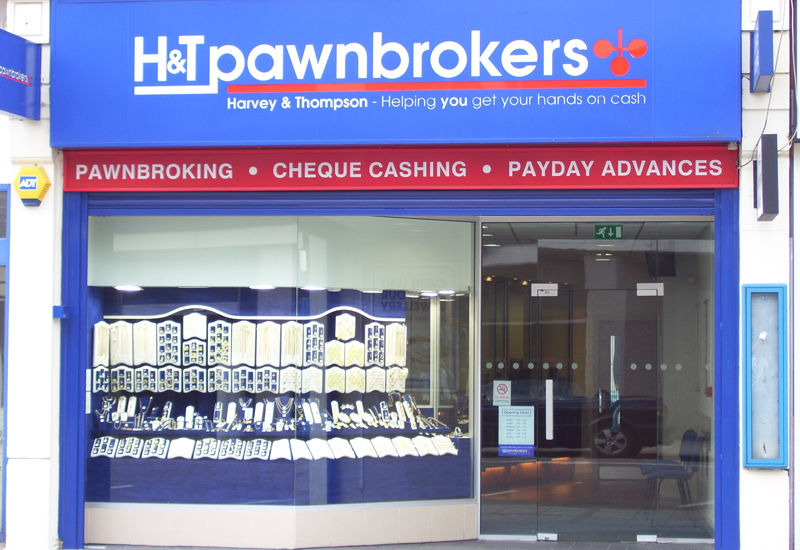 Pawnbroker adds new facet to biz with fleet of branches across the UK. 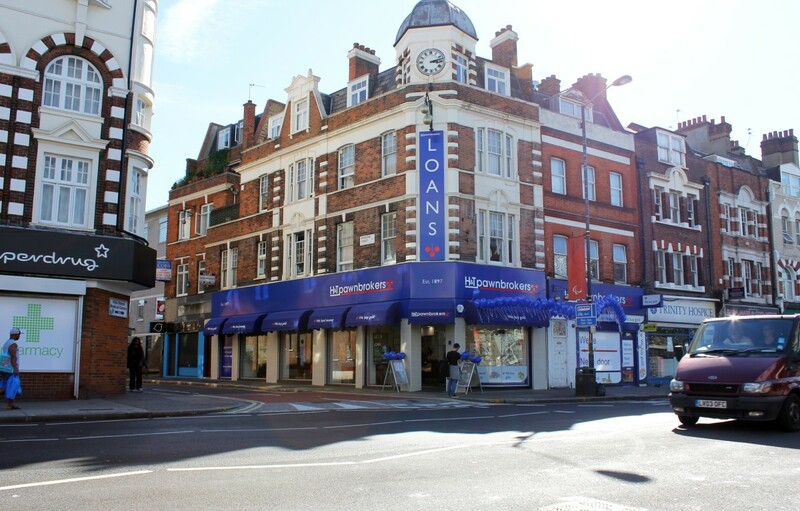 Pawnbroker H&T has launched a new jewellery retail concept named Est1897 Discount Secondhand Jewellery, pushing sales of pre-owned jewellery on the high street through more than 35 redeveloped stores. 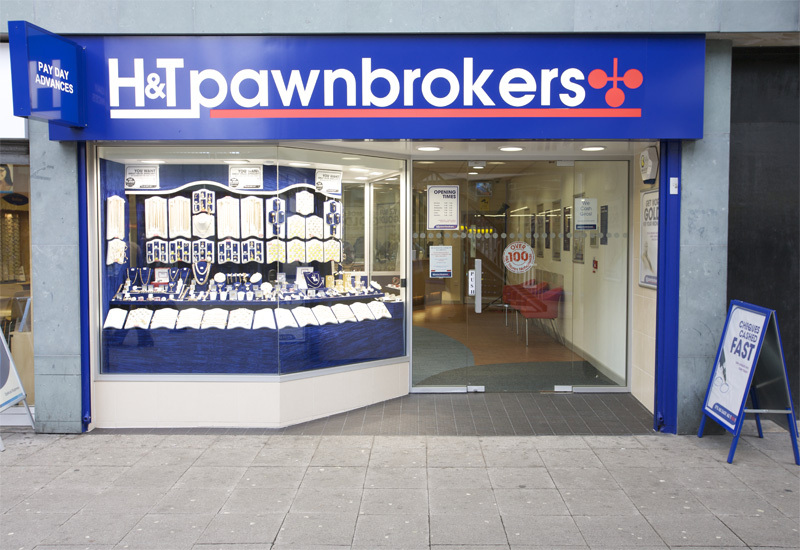 H&T revealed the Est1897 concept exclusively to Professional Jeweller, re-branding a number of existing shops this month to differentiate them from the mainline H&T Pawnbroker branches. The focus on pre-owned jewellery and watches follows growth in this sector for H&T, which held fast against the decline in gold price that negatively impacted its rival Albemarle & Bond in 2013. H&T group said its jewellery sales had grown in recent months, leading to the redevelopment of 35 stores under the Est1897 name. It is thought to be the first branded chain of pre-owned jewellery and watch shops to operate in the UK in recent times, with the decision made to roll out the Est1897 concept following successful pre-owned retail trial-runs in Manchester and across the North of England within existing H&T Pawnbroker high street branches. 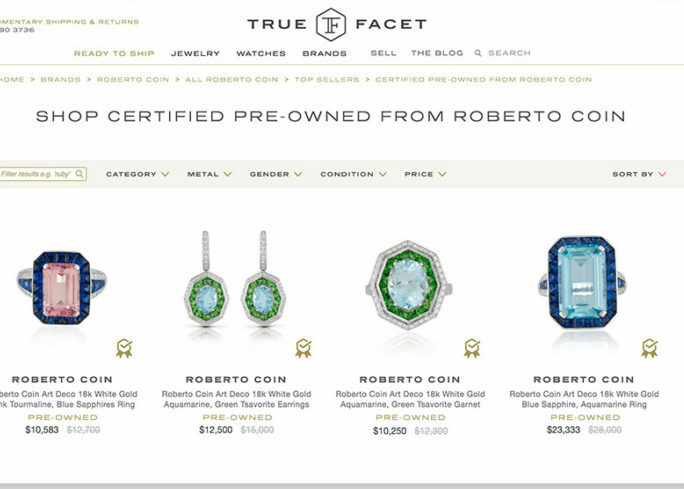 The fleet of shops will sell reconditioned jewellery and watches, set to include branded items from the likes of Omega, Rolex, Cartier and TAG Heuer. According to the Est1897 website, stores will be opened across the UK in locations including Grimsby, Hackney, Swindon, Middlesbrough, Kilmarnock and Stratford. The move to create a pre-owned jewellery and watch fascia away from the pawnbroking arena is said to be part of H&T’s ambitious growth plans for the year ahead, and follows growing strength in its jewellery retail sales. In its full-year results to December 31 2013, the company said its jewellery sales has been enhanced by enhanced point of sale at its pawnbroking branches and stock replenishment. In total, the group’s jewellery retail sales climbed 24% year-on-year to £24.9m in 2013, with the majority of this growth occurring in the second half of last year. “With this move into retailing as a core of the stores business we’re planning for significant retail growth for the foreseeable future,” Nichols told Professional Jeweller. It is understood the Est1897 shops will sell pre-owned jewellery and watches at “well below the branded high street retailer prices […] offering people what they want at prices they can afford”. The opening of the stores means H&T will compete with the rising number of independent retailers adding preowned products to their offer. H&T says the shops will be a direct challenge to high street multiple retailers and the commercial products they offer to customers. Nichols hopes that by offering pre-owned jewellery and watches, Est1897 will be regarded as a desirable shopping location that offers one-of-a-kind pieces. “[It makes] the shopping trip more of an adventure and gives the customer the opportunity to find something special and unique,” he says. “We will of course continue to offer our customers a pawnbroking service and the opportunity to sell their jewellery to us”. As the name of the new retail concept suggests, H&T has been in existence since 1897. At present, it operates more than 190 UK stores.